There are lots of people who call themselves marketing gurus but few who really are. Andrus Purde is a man who definitely can call himself one – after 20 years of experience in marketing, including Skype and Pipedrive, he is now putting his experience into his own startup called Outfunnel. „There are a lot of great sales tools like Pipedrive and a lot of terrific marketing tools as Mailchimp. But connecting those tools with each other is surprisingly difficult. Outfunnel is a tool which helps you to organize your marketing tasks like launching the email campaigns or tracking the visitors of your website. Also, it’s super easy to integrate with sales software,“ he explains the goals of his startup. If I had to sell a dog I would not have to explain that it’s an animal with four legs, one muzzle and who occasionally farts on the couch. So I can go straight to the point: we have this and that kind of puppies available. A dog or a sugar glider? Purde has come up with an interesting metaphor that helps startups to map their category awareness – are they a dog or a sugar glider? This practical output helps with the prioritization of marketing channels. „Most marketers know what the marketing automation software is, so Outfunnel is definitely a dog. If I had to sell a dog I would not have to explain that it’s an animal with four legs, one muzzle and who occasionally farts on the couch. So I can go straight to the point: we have this and that kind of puppies available. It’s the same with Outfunnel – I don’t have to start very far away, explaining what emails are and how to use them for marketing. Thus I can focus on pointing out the benefits of our products compared to the alternatives. And it’s wise doing that in channels from where people are searching information about the products, rather trying to reach those who might be interested of some marketing software via mass-media ads,” he explains the background of this metaphor. Purde believes that the teamwork is necessary for managing the startup. „In this case starting a company and doing marketing are very similar – for finding the great employees you have to work hard and then keep challenging them,” says Purde. To a 20 years younger self Purde would advise to learn more about teamwork and how to trust people, adding: "And if you hear for the first time about a weird thing called bitcoin then buy it for at least 1000 euros." 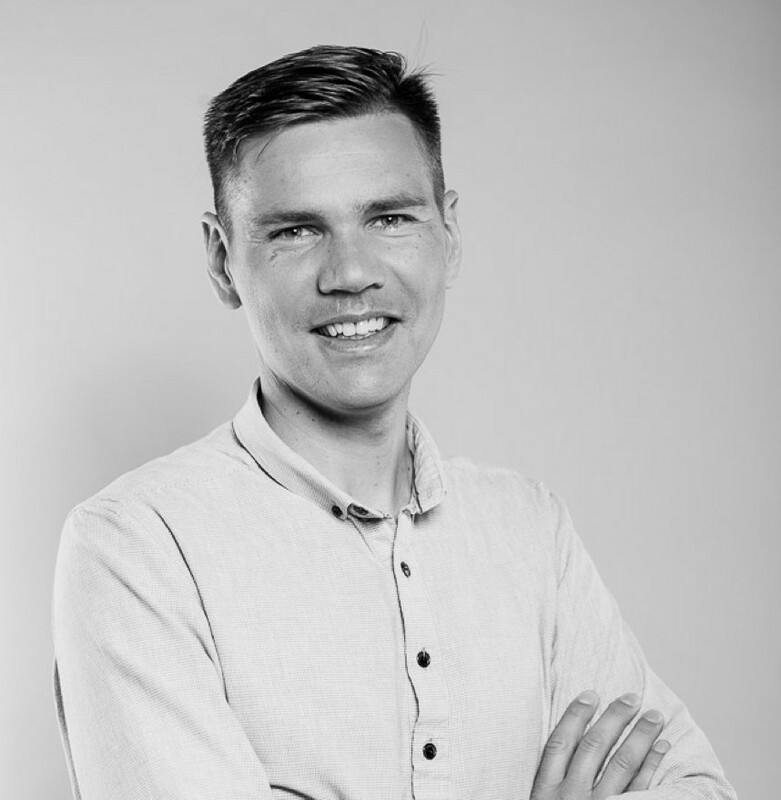 Andrus Purde is the speaker at sTARTUp Day 2019, so you can learn more about marketing the dogs and sugar gliders on 23-25 January 2019 in Tartu.